It can be extremely discouraging when a loved one, family member or friend suffers from Alzheimer’s, dimension or memory loss. It may be time to move this relative to a secure assisted living or nursing home setting. Many of these “memory care” facilities are set aside in a particular wing for added security and safety of the resident. Some residents may be able to live in a semi private apartment or private room and then have structured activities delegated by the staff to specifically handle those with memory impairment. The costs for memory care varies depending on the facility, the size of the room needed and the level of care. The US national average of memory care for a single resident is approximately $5000 per month but some communities have been rated as low as $1500 a month or as high as $7000 per month. 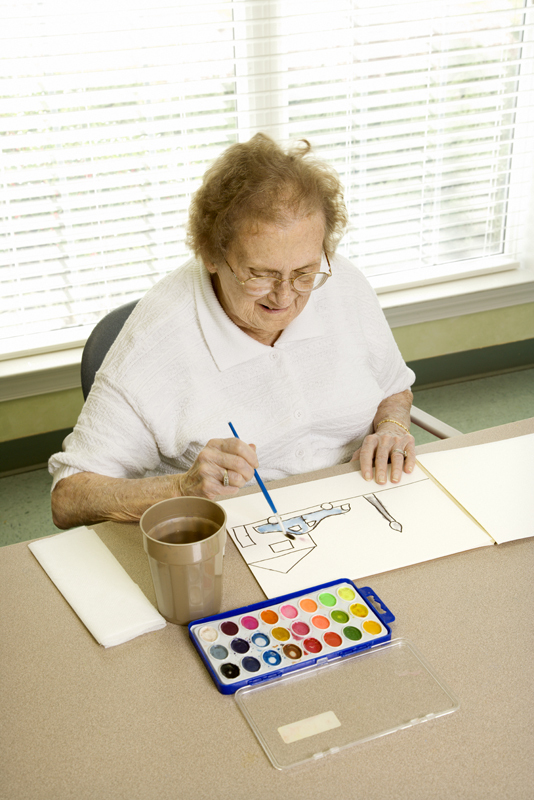 Memory care services are typically 24 hours and provide meals, activities and health management. Housekeeping and laundry services as well as medical management, therapy programs and social activities are often included within memory care facilities.